David E. Pollard was Professor of Chinese in the University of London and later Professor of Translation in the Chinese University of Hong Kong. 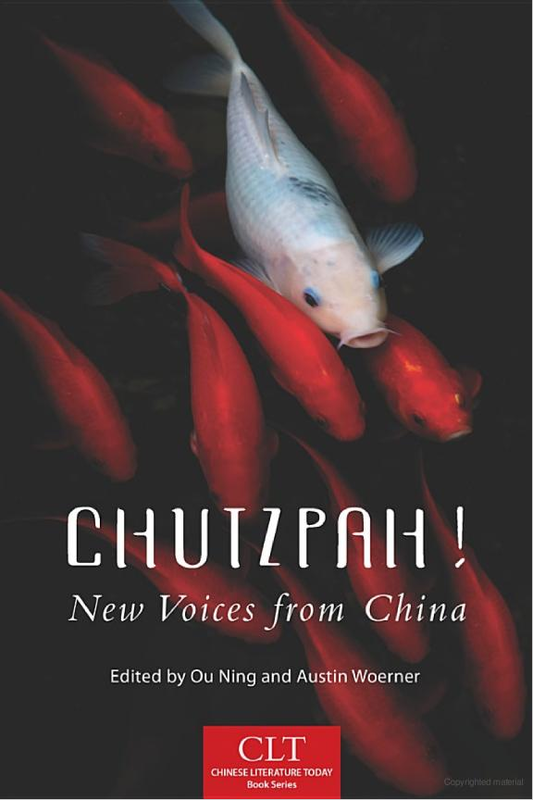 His books include The True Story of Lu Xun (2002), Zhou Zuoren: Selected Essays (2006), and The Chinese Essay (1999). Bai Hua is a central literary figure of the post-Obscure (or post-“Misty”) poetry movement during the 1980s. Born in 1956 in Chongqing, he studied English literature at Guangzhou Foreign Language Institute before graduating with a Master’s degree in Western Literary History from Sichuan University. His first collection of poems, Expression (1988), received immediate critical acclaim. 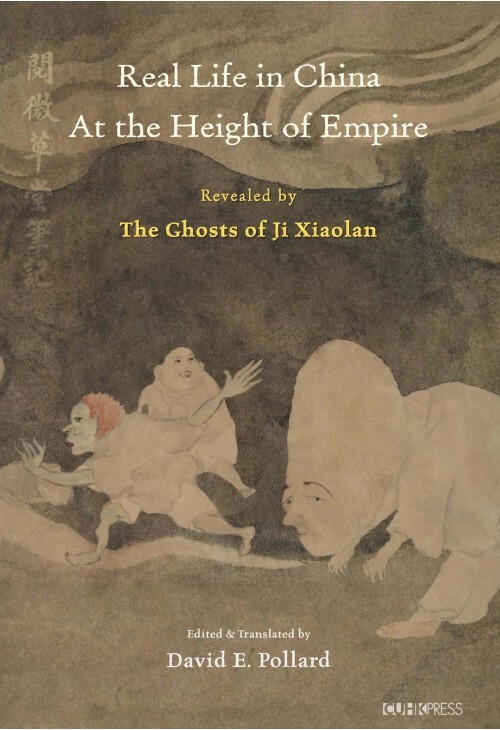 Bai Hua’s poetic output is considerably modest but selective; in the past thirty years he has written only about ninety poems. After a decade-long silence, he began writing poetry again in 2007. That same year, his work garnered the prestigious Rougang Poetry Award. 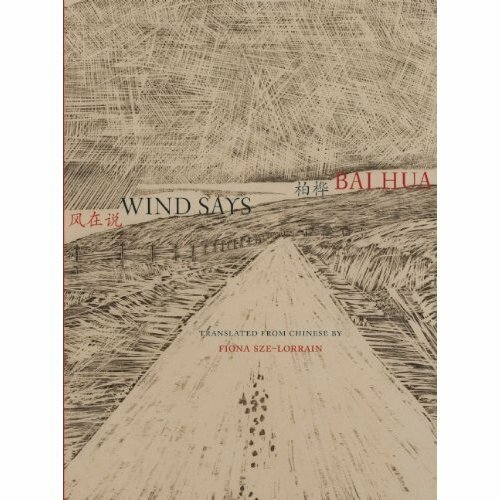 A prolific writer of critical prose and hybrid texts, Bai Hua is also a recipient of the Anne Kao Poetry Prize. Currently living in Chengdu, Sichuan, he teaches at the Southwest Jiaotong University. University of Oklahoma Press, 2012. Born as Guo Lusheng in 1948, at the height of the Chinese Civil War, Shi Zhi joined the People’s Liberation Army at the age of twenty-three. Discharged early, he entered into a period of severe depression and spent much of the next three decades living in mental hospitals under harsh conditions. 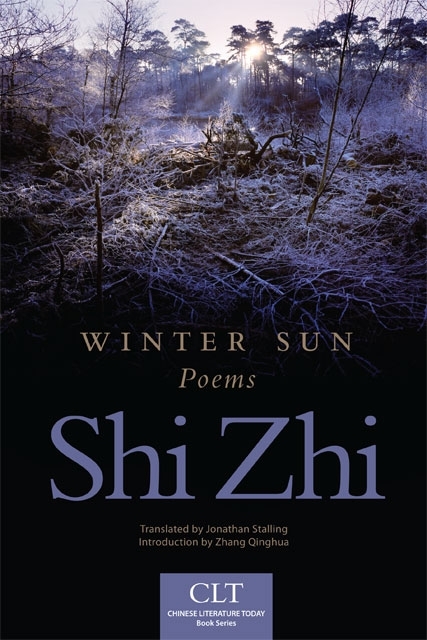 Taking the pen name of Shi Zhi, meaning “index finger,” to evoke the image of people pointing at his back, he continued to write poetry throughout these tumultuous years.